Ozee releases a new song titled “Push” produced by Jahbwai . As expected, the “Arewa Prince” infuses a bit of the northern vibe into his release, singing in a well- composed mix of Hausa and English that is sure to be appreciated by all, including his non Hausa-speaking fans across the country and even the world. “Push” is a song that encourages the listener to never give up, to continue to strive, to “Push” as it is aptly named. 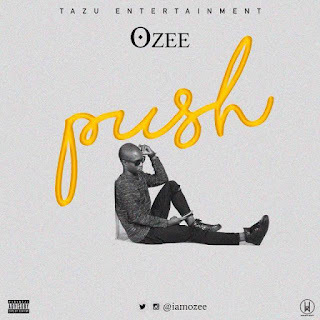 As usual, Ozee does not disappoint with this new song, as it is sure to be a vibe song of the season.